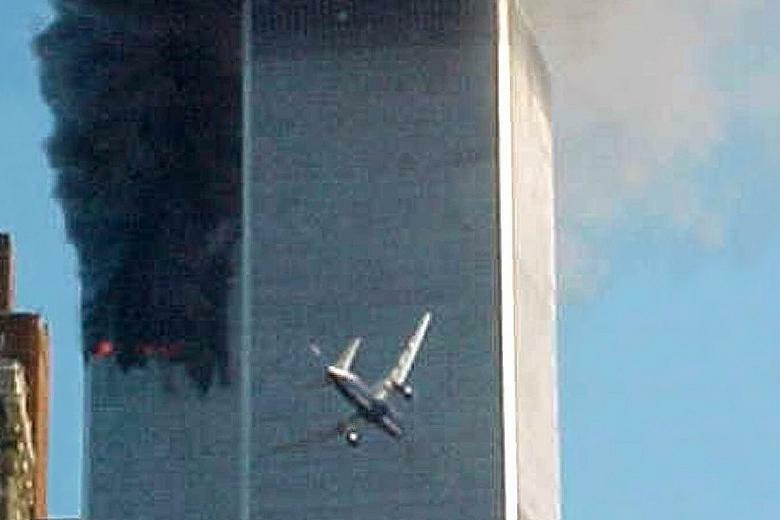 In a study, 75% of the people who remembered the September 11th attacks on New York City said they remembering seeing footage of the planes crashing into the twin towers on the same day of the attacks. In fact, this footage wasn't aired until the next day. Their memories were incorrect. How could this happen to so many people? Isn't a memory permanent? Like a photo or video you can access to check the details of an experience? Can we trust our memories? According to Karim Nader, a neuroscientist at McGill University (see report at Smithsonian.com) memories aren't like finding and looking at a photo. They're more like opening a saved file on a computer and making small tweaks and revisions, then saving the changed file. As we relive a memory, we add the thoughts, feelings, perspectives and even imagination we bring to the memory, and this new experience of the memory replaces the old memory. In other words, we modify our memories every time we experience them. So the more often we relive a memory, the more opportunities we have to alter it. This can cause two people to remember an incident differently. First, they experienced it differently. An incident can be perceived differently from different perspectives. And their thoughts and emotions - which become a part of the memory - can be quite different. Second, each time they experience the memory, they bring new thoughts and feelings to it, further modifying the memory. "No, it didn't happen that way." "Yes, it did. I was there." The next time you feel yourself being sucked into this familiar argument, be a little more understanding. The other person probably isn't demented, stupid or a liar. After a period of time, it's almost impossible for two witnesses to agree on all the details. So where does this leave us in a courtroom, where every witness is assumed to have identical, totally accurate memories? What is the truth, the whole truth, and nothing but the truth? And can we help PTSD sufferers modify memories so they aren't so painful?